Chopard Mille Miglia 2017 – May is a month full of events that keep us on a constant journey. 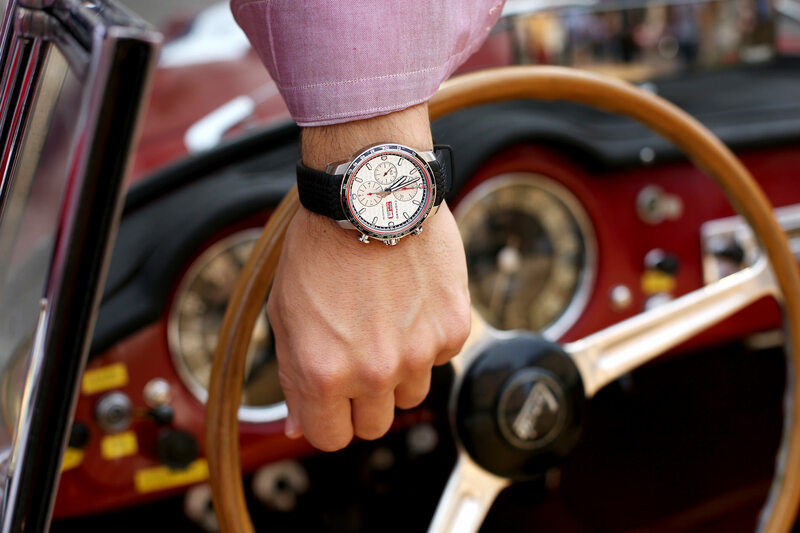 Despite the busy agenda, we never lose the Mille Miglia, a celebrated historic car race through Italy born in 1927. 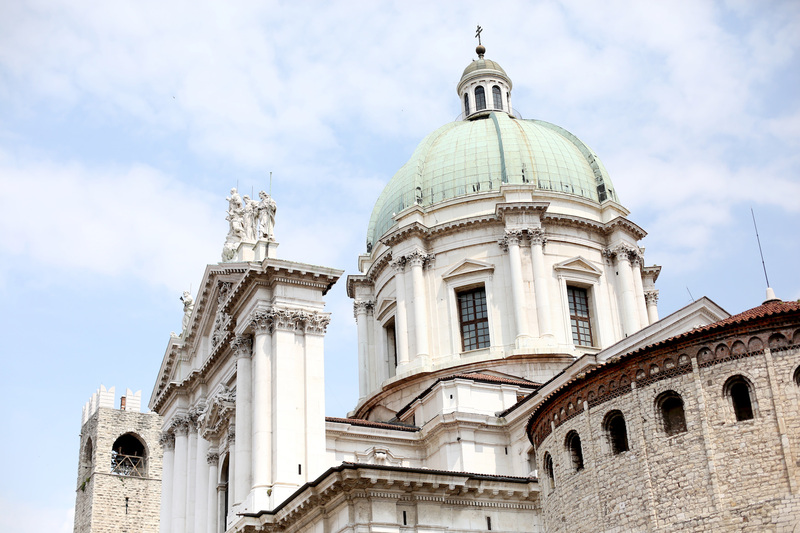 The race brings the cars and their crews from Brescia to Rome along a path through some of the most beautiful places in Italy. 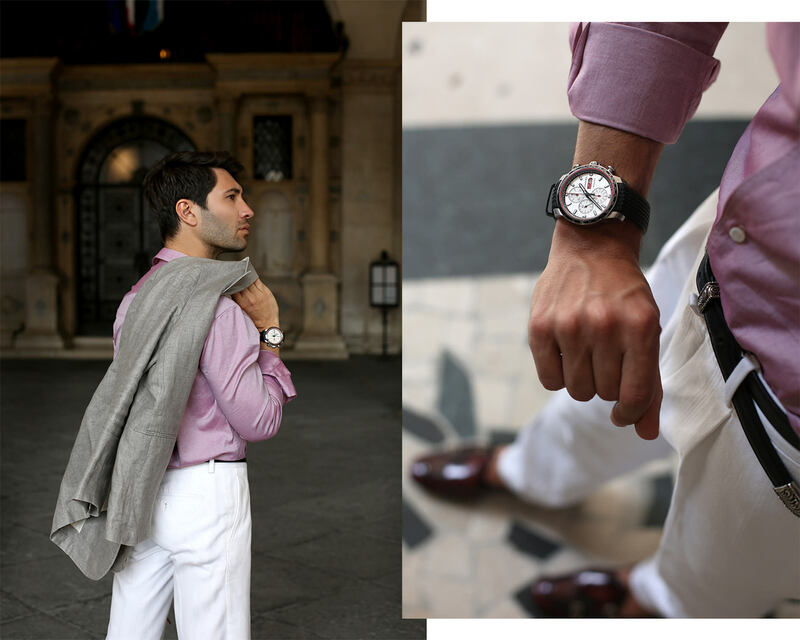 These photos were taken in Brescia where Chopard invited us to attend the start of the race. 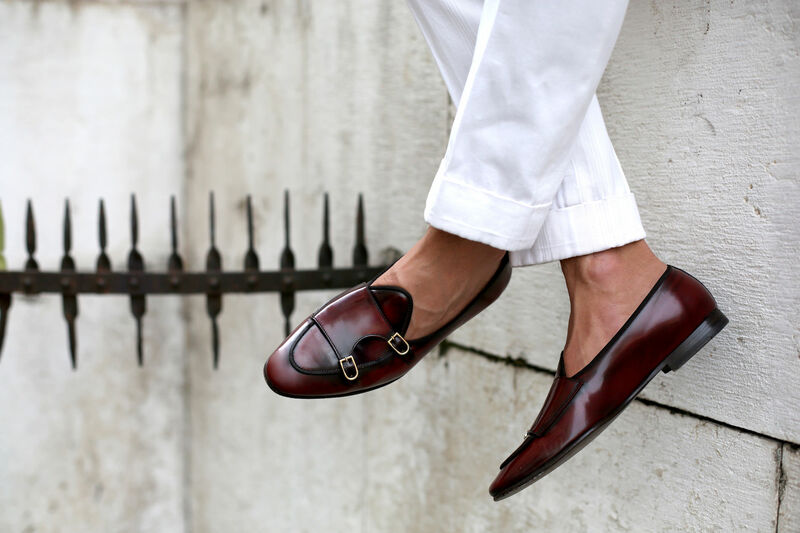 For the occasion I was wearing a Chopard chronograph from the new Chopard Mille Miglia 2017 Race Edition, a trousers and shirt from Caruso in addition to a pair of EDHÈN Milano Brera leather loafers. 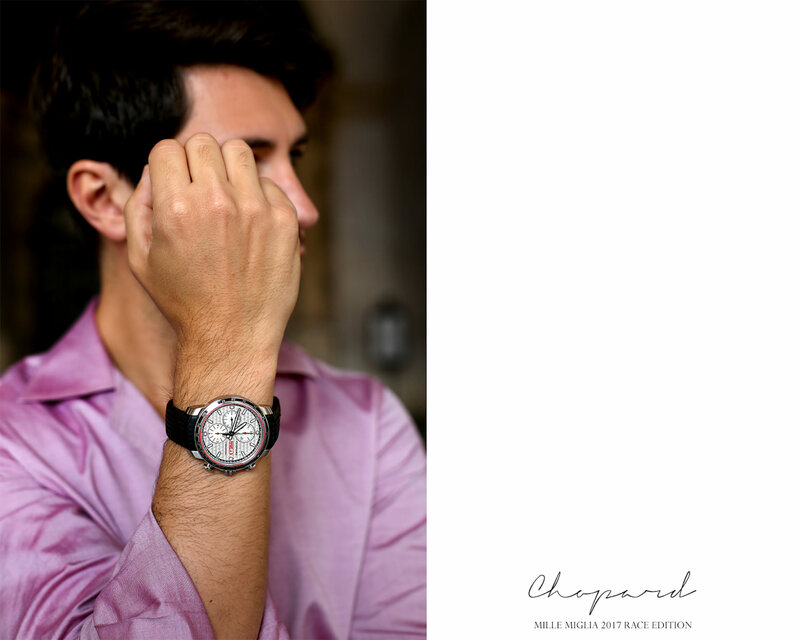 Chopard Mille Miglia 2017 – Filippo Fiora at Mille Miglia 2017 edition wears a timepiece from the new Mille Miglia 2017 Racing Collection.